All good things happen unexpectedly in our life. And this award is not a exception. I’m very grateful to His Perfect Timing to have nominated me for this wonderful & spiritual award. Keep this wonderful blog in mind, Esteemed Reader, for it’s very positive, Christian & encourages all the best that there is in you. 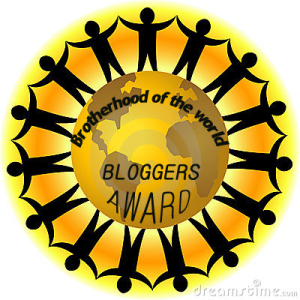 1) Thank the bloggers who nominated you and link back to them. 2) List the rules and display the badges on your blog. 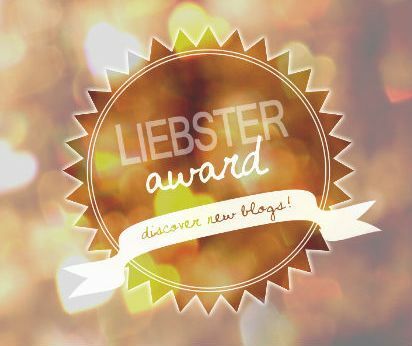 4) Nominate other bloggers and notify them. 5) Come up with questions for them to answer. Why should a blog have a spiritual background? In what way blogging can help to change the world to the better? What is the light side of blogging ? What is the dark side of blogging? Could blogging become a spiritual current and what should be done for that? Answer 1: At our Age when everything is mixed up, when true values are exchanged with fake ones, we must do everything possible to keep, to cultivate & to continue pure Spiritual traditions for the bright future of the world. Answer 2: If we blog about positive, moral sides of life more, if we discuss really serious issues, if we write about those who make simple but good deeds, it helps a lot to improve the spiritual environment of today. Answer 3: A chance to get acquainted with people from other parts of the world, make new friends, give somebody support he looks forward to so much. Answer 4: Blogging is a hard job and one shouldn’t expect fast material reward. However, I consider the happiness of my audience to be the best reward ever. 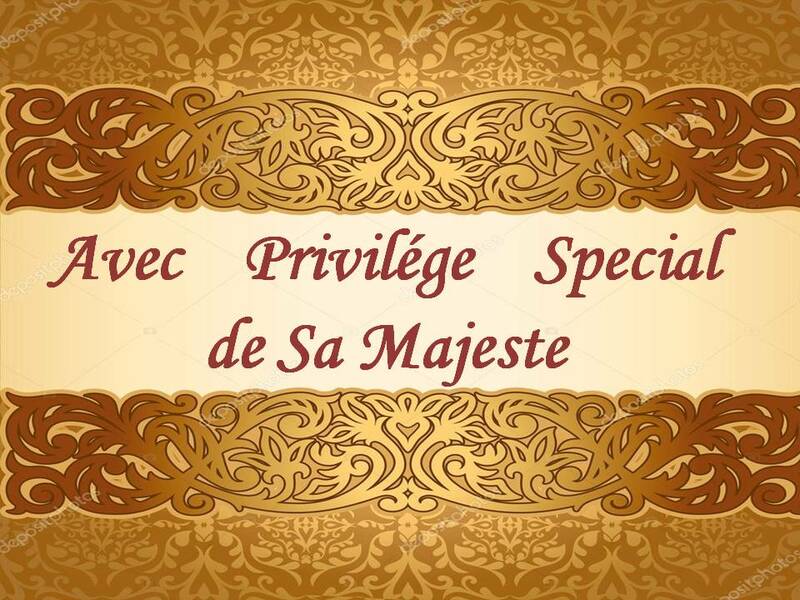 MY CONGRATULATIONS & MORE SPIRIT TO YOUR HEART & BLOGS!